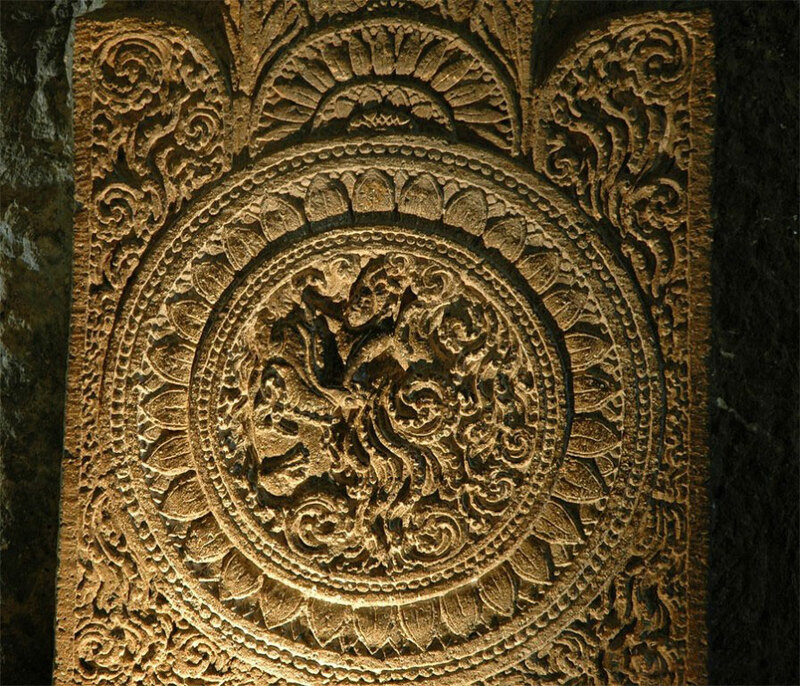 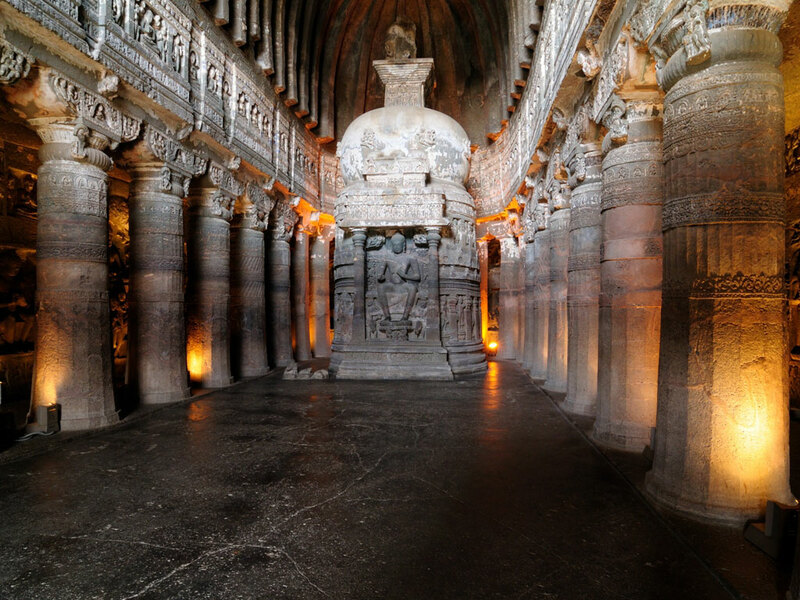 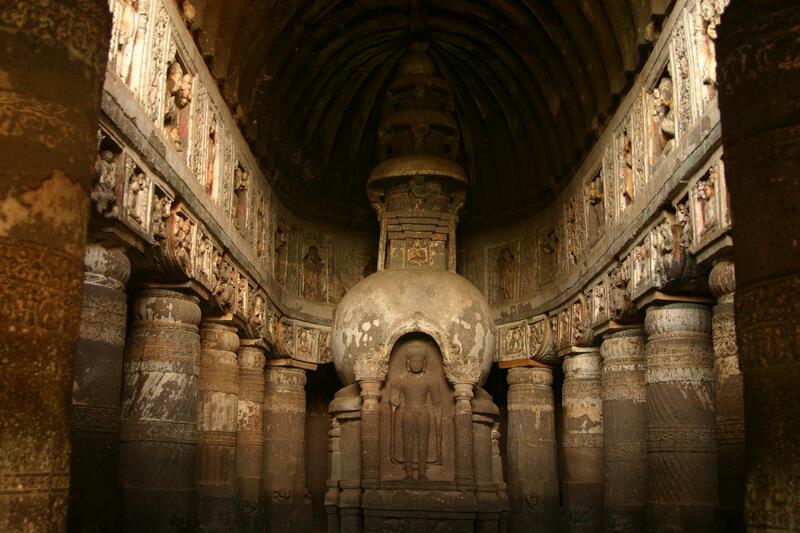 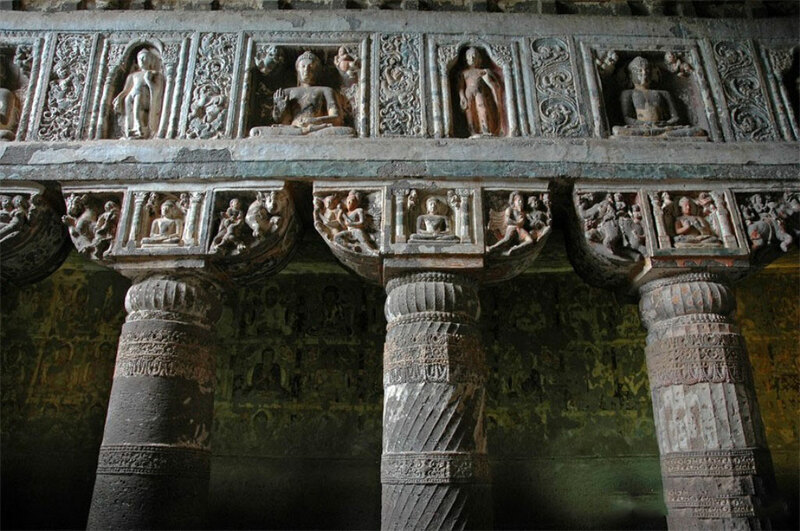 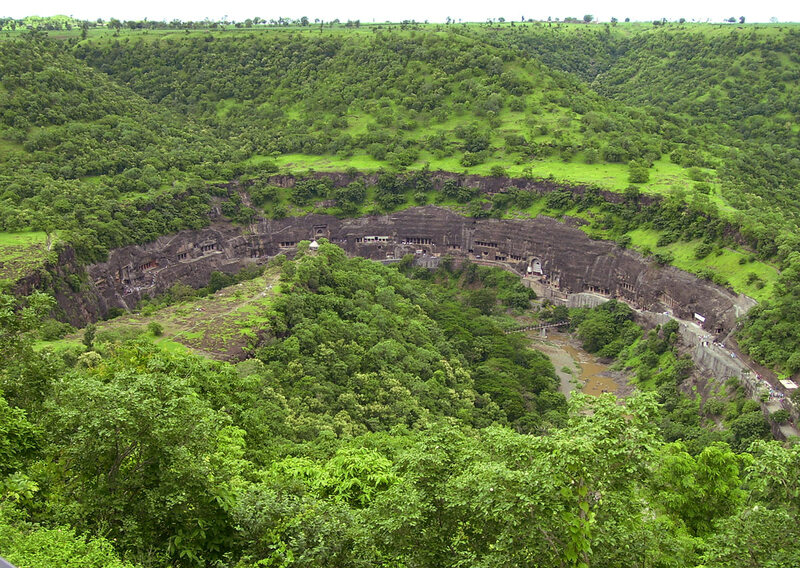 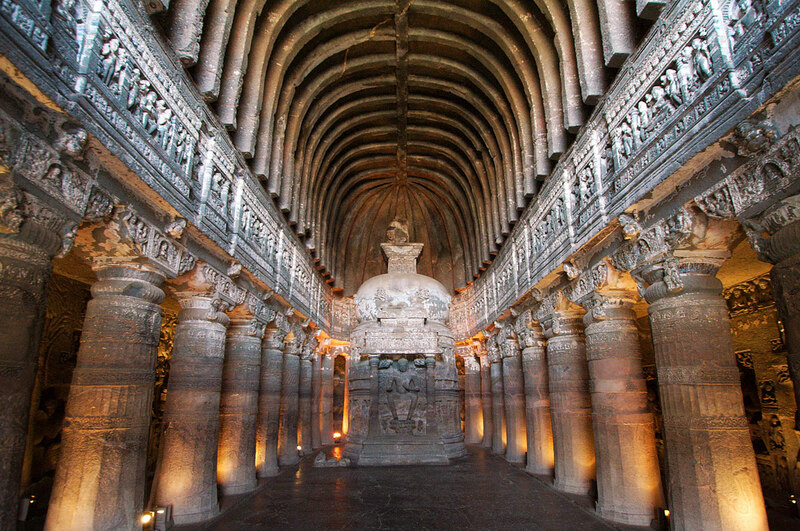 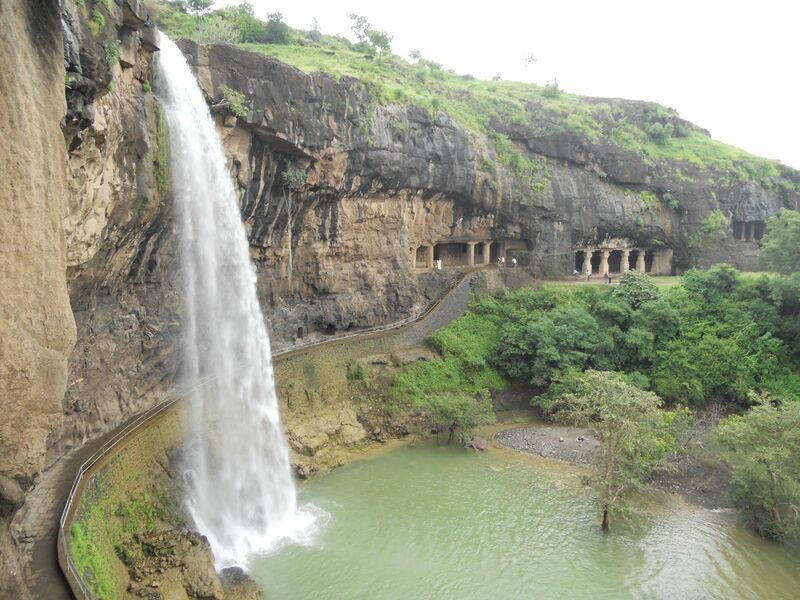 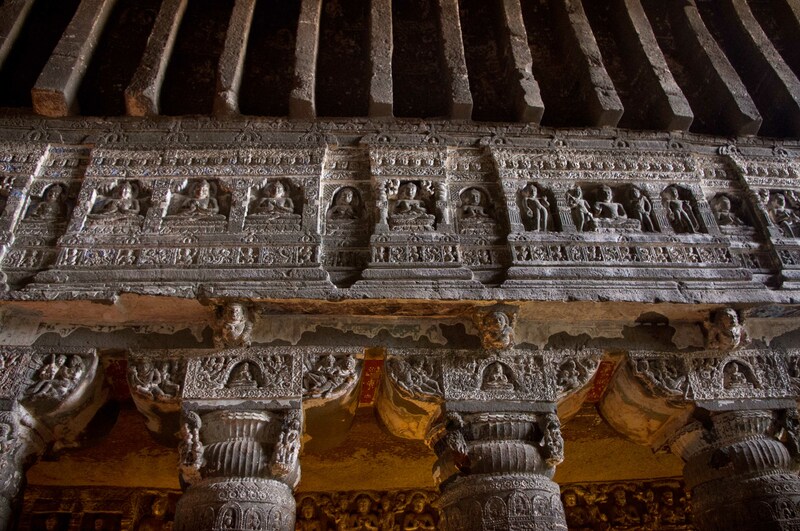 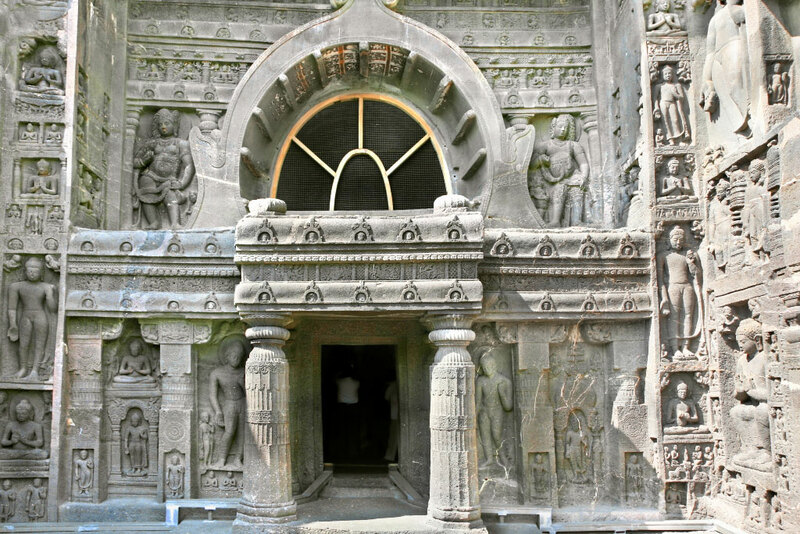 Located near Ajanta village in Western India, the Ajanta Caves are Buddhist rock-cut cave temples. 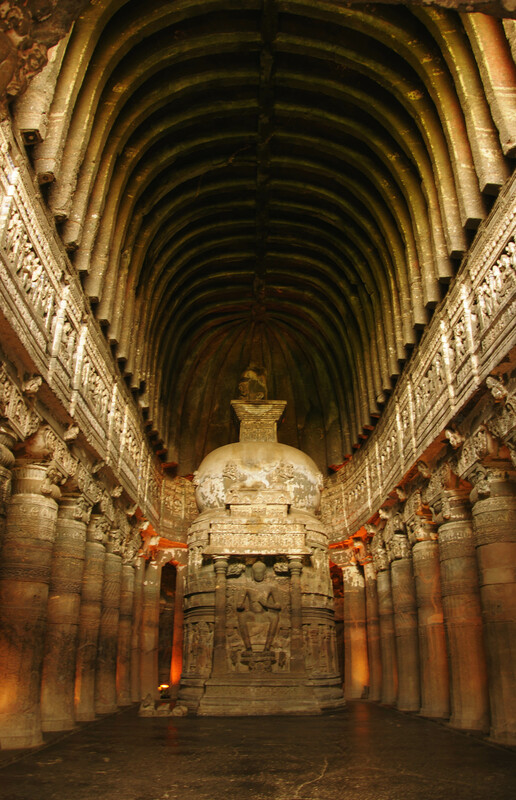 They are also famous for their paintings but the most amazing features are not the paintings but rather the fact that the temples are hollowed out of granite! 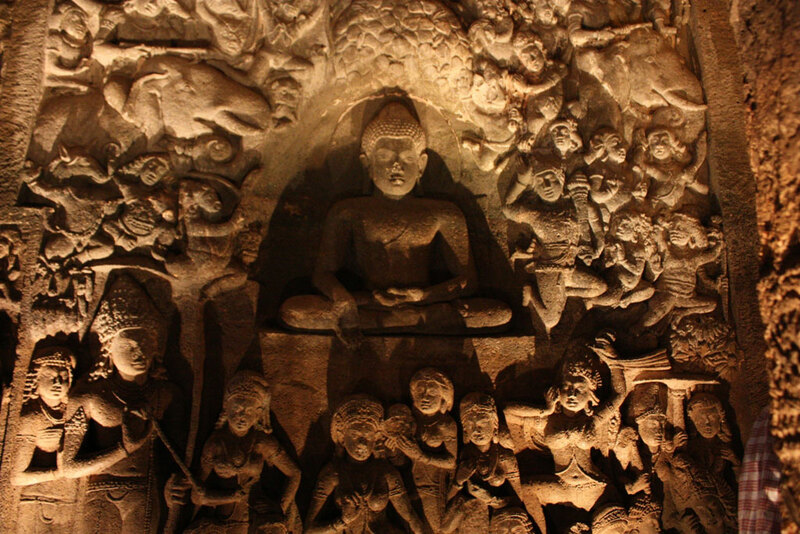 The 30 caves have been excavated between the 1st century BC and the 7th century CE. 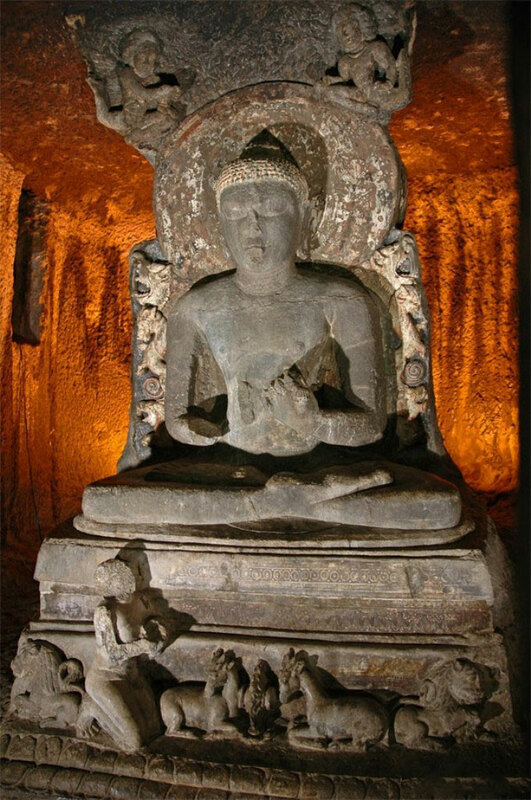 They consist of two types of caves: caityas, which are sanctuaries, and viharas, which are monasteries. 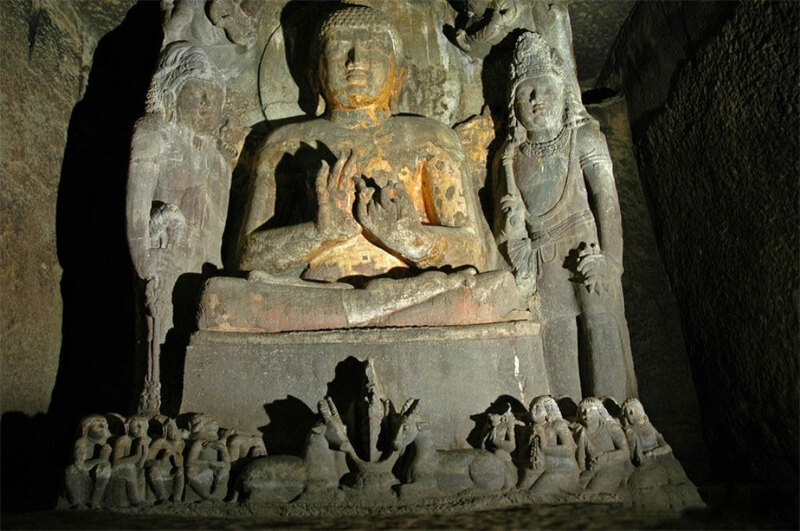 When we look at these as a whole, also taking into account Ellora Caves and Barabar Caves, one wonders who had the workforce and ability to such things. 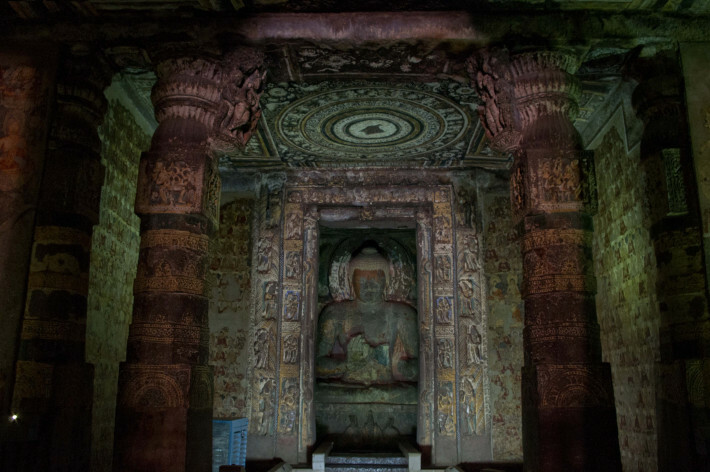 Hollowing out granite is unheard of, especially with so much volume. 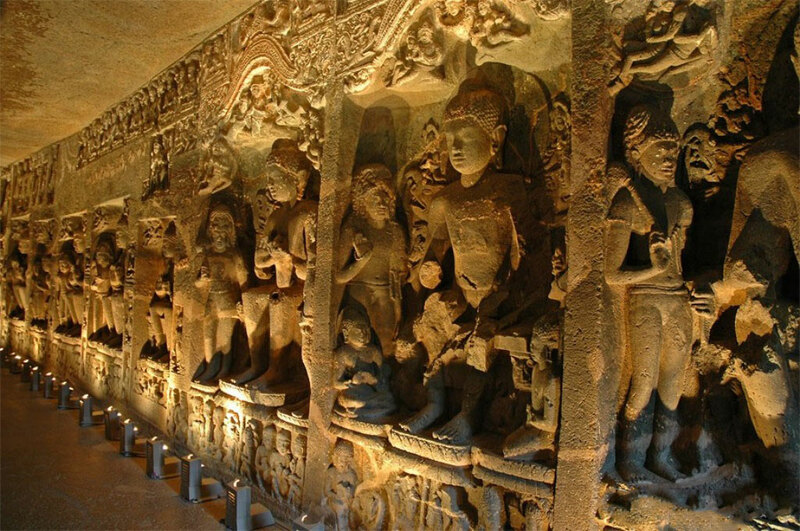 Who did those? 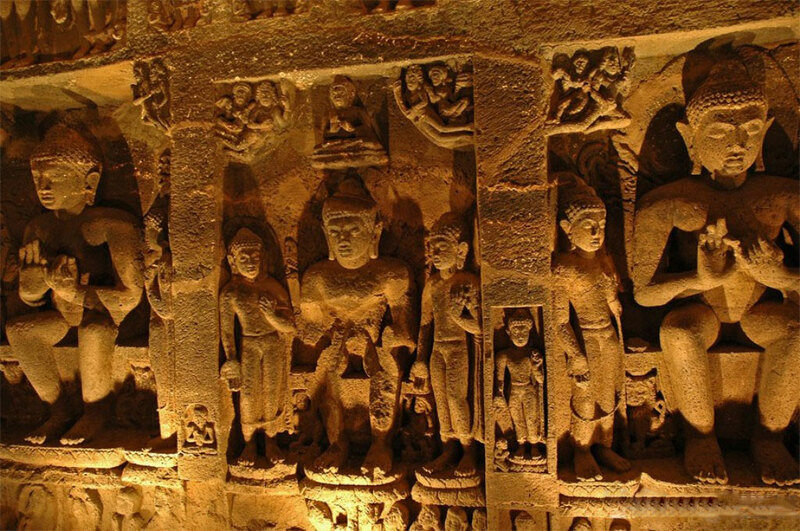 Ancient Indians of Indus Civilization? 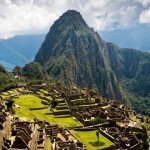 Or an older civilization that occupied one of the most amazing countries in the world? 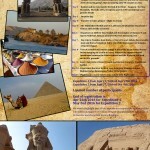 Ramesseum, Luxor – the largest statue ever?